Casoria is a heavily urbanised city that has suffered from years of political mismanagement. 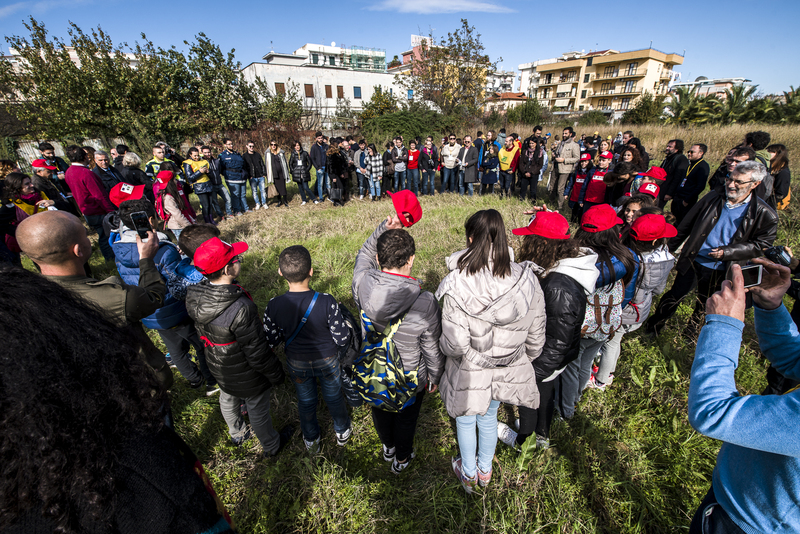 Thanks to participation in the URBACT sub>urban network, the municipality has been able to kick-start a process of community-led regeneration, beginning with the urban fringe. Located 10 km from Naples, in a mess of urban sprawl beneath a major airport flight path, Casoria has struggled through years of economic and social crisis. If it once benefited from the post-war boom, there is little evidence today beyond the shells of old factories. A maze of roads and railway lines chokes the chaotic modern city, which is home to an estimated 7 000 unauthorised buildings. Many of these sit empty, surrounded by concrete. Unemployment is at 30% — rising to 65% among young people — and more and more people are forced to leave the area to find work elsewhere. “We had no experience of an initiative like this,” says Francesca Avitabile, an architect in the municipality’s Public Works Department. 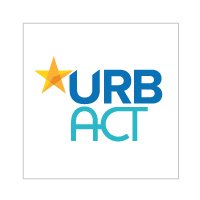 “Before anything else we had to learn how to work as a community.” Thanks to their participation in URBACT, the city set up a group of local stakeholders (URBACT Local Group) to plan actions. The group’s meetings were large while the minutes were published online. The aim was to plan a series of small interventions in line with the broader urban strategy. From the offset, for example, owners of key brownfield sites were asked to provide temporary public paths on their land to connect future regeneration sites directly with the city centre. This was a simple and effective way of challenging the city’s fragmented geography. The group closely followed a step-by-step strategy, which formed the basis of their Integrated Action Plan. They had already identified Michelangelo Park, an overgrown ex-military base, as a pilot site from which to begin their gradual improvement of the town. “Transforming this was a practical demonstration of future visions, a prefiguration of those urban transformations that would be infeasible today,” says Enrico Formato, an external expert for Casoria, based at the University of Naples. 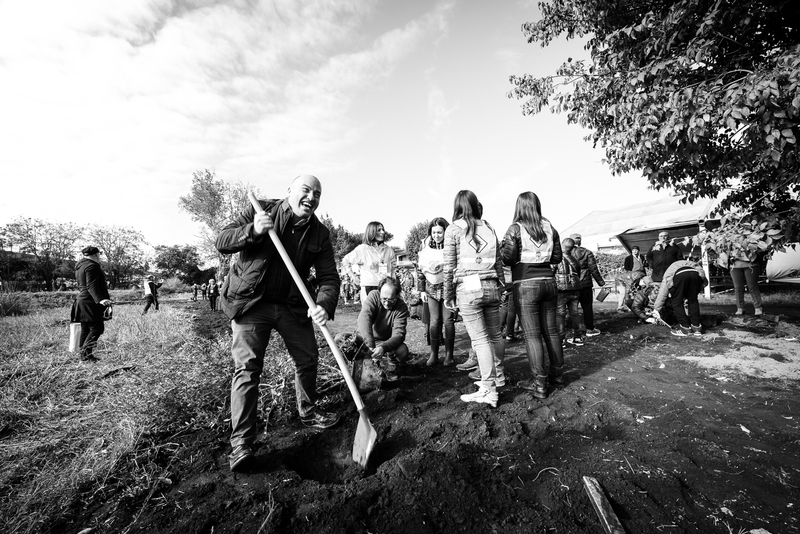 During the development, the local group coordinated guerrilla gardening events and citizen-led clean-up initiatives. Even the furniture was co-designed during participatory sessions and procured for free, thanks to a programme of public sponsorship. In April 2018, Michelangelo Park was finally opened for use and it is now the biggest green space in the town. “This was the first tangible result of participatory methods in Casoria,” says Ms Avitabile. “It was the start of a whole new process for the community.” Even more remarkably, this was achieved in spite of sizeable political changes. In 2016, a new municipal administration was elected. And while the new party supported the park, they slowed down the wider implementation of the 2013 Structural Plan. That the sub>urban integrated plan survived this shift in policy is testament to the project’s popularity among citizens.